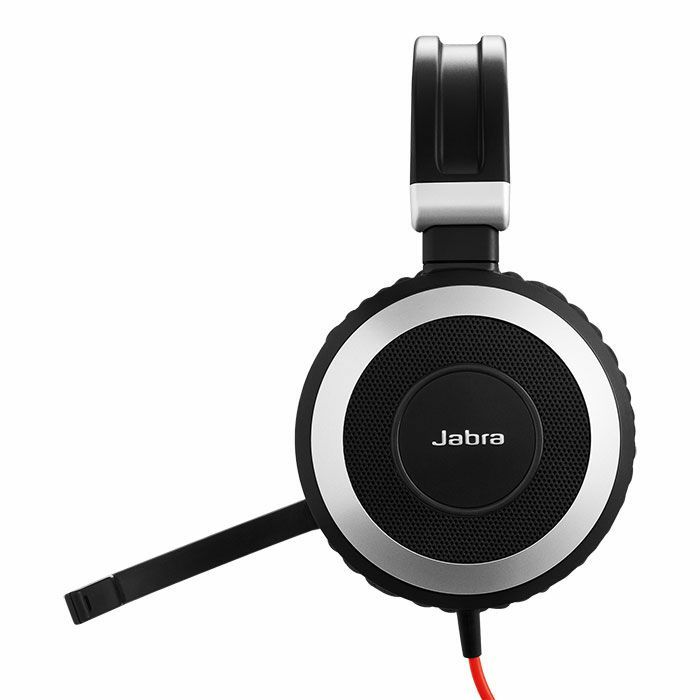 The Jabra Evolve 80 UC Stereo USB-C is a professional headset designed to help you focus and improve your conversations. 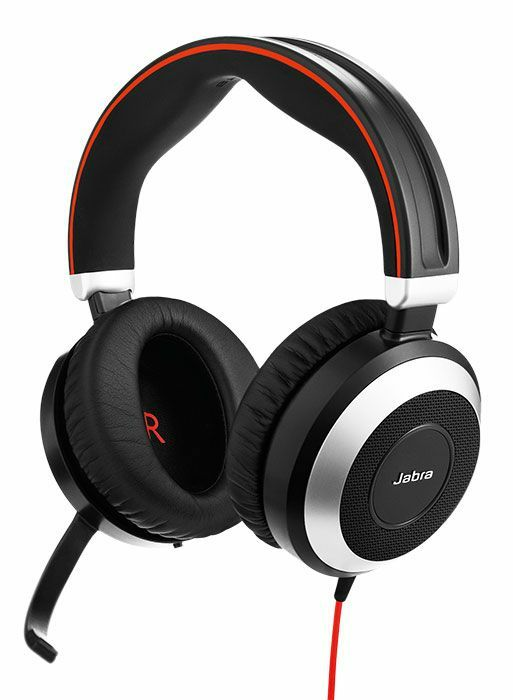 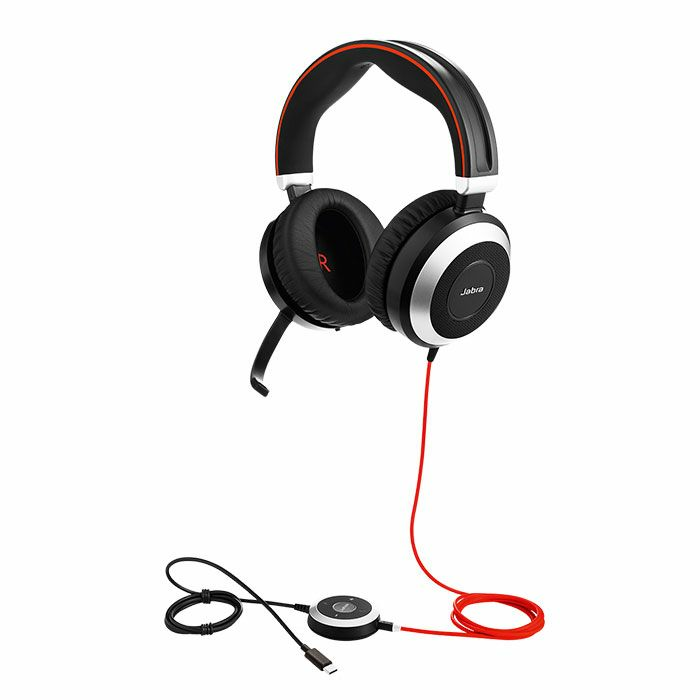 It features active noise-canceling speakers with a full ear cup design that provide the best isolation from sounds in your environment. 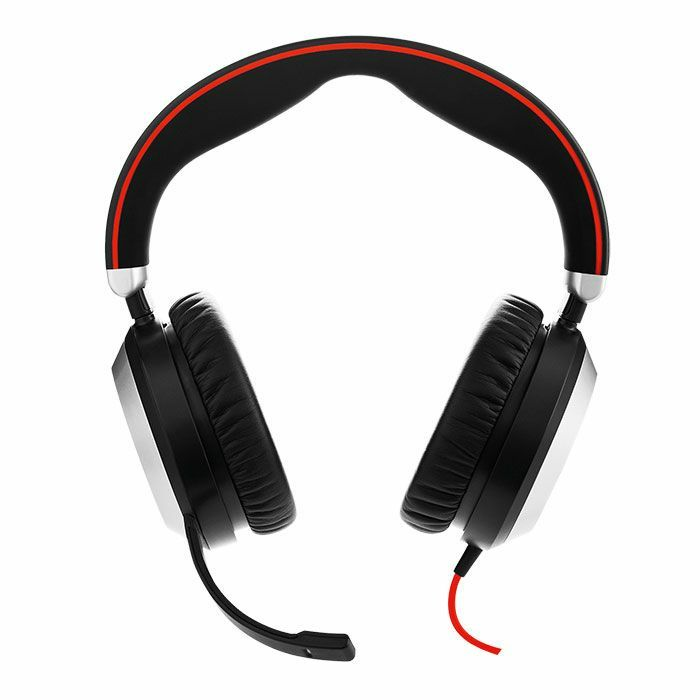 Equipped with wideband audio, a noise-canceling microphone, and integrated busy light, you'll benefit from from crystal clear conversations and enhanced productivity. 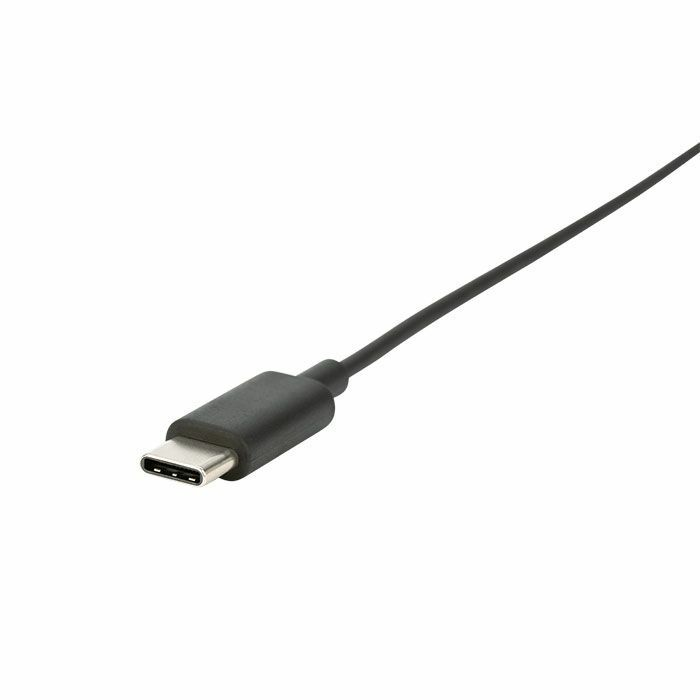 Flexible connectivity through a USB-C port or 3.5 mm jack allows a simple connection to your PC, Mac, laptop, smartphone, or tablet. 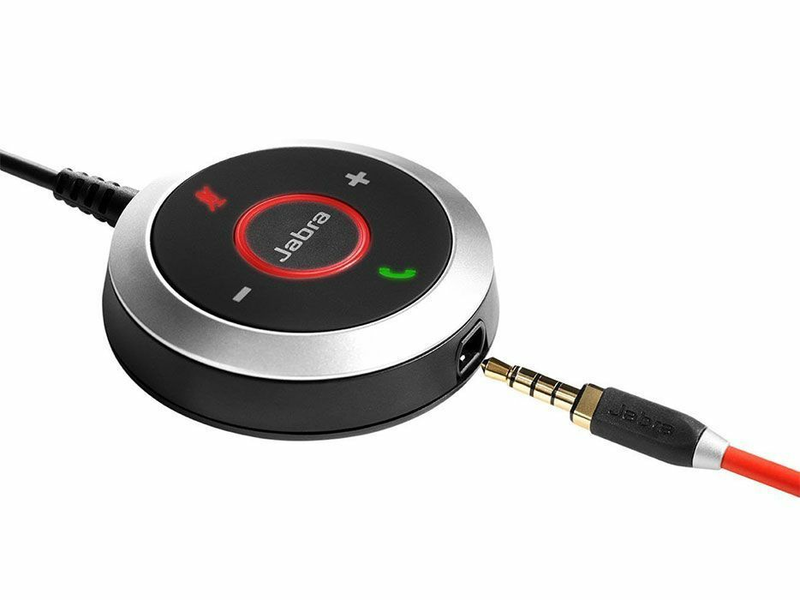 NOTE: This model uses a USB-C connector to connect to your PC, Mac, or laptop.